It’s National Angel Food Cake Day. 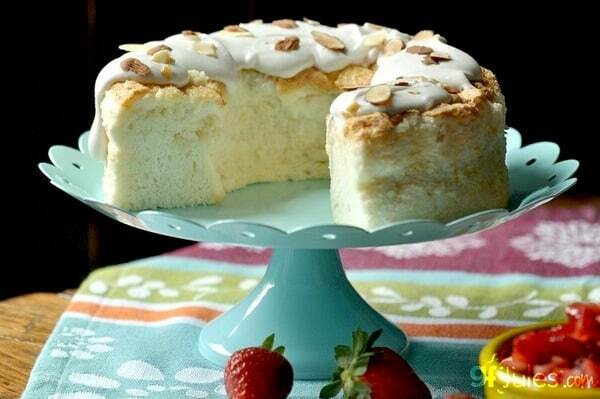 Check out these wonderful gluten-free angel food cake recipes! I’ve updated this roundup for your viewing and eating pleasure! 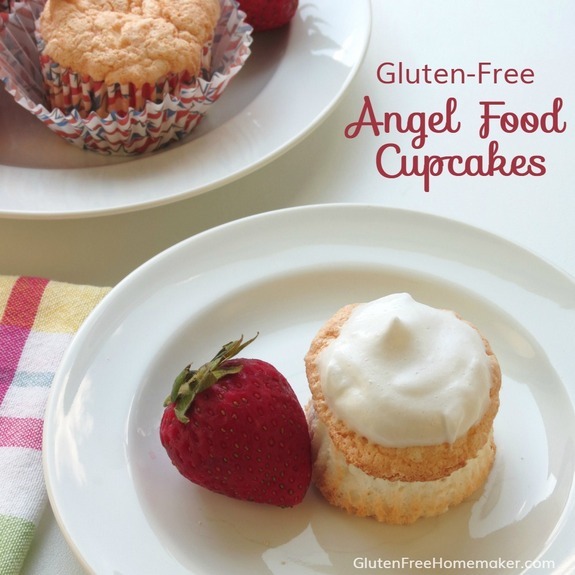 There’s even a grain-free angel food cake recipe in this roundup and gluten-free angel food cupcakes as well. 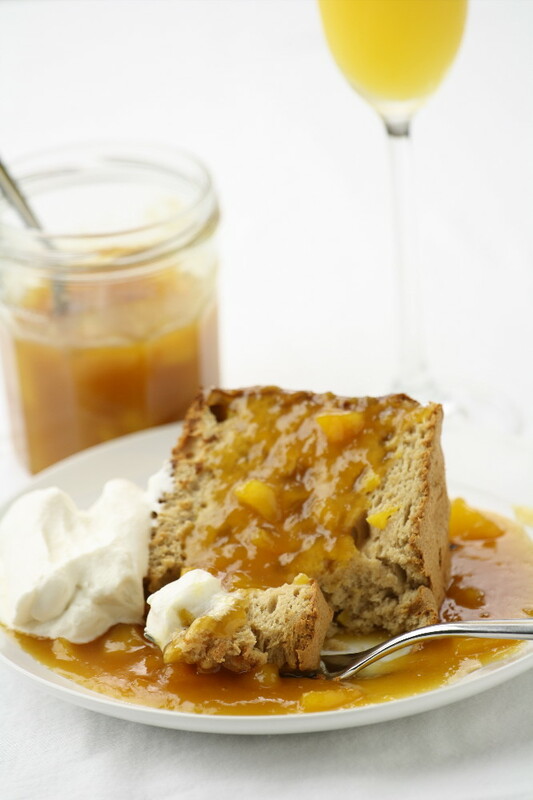 Caramel Peach Angel Food Cake from No Gluten, No Problem (co-authors of Artisanal Gluten-Free Cooking and Artisanal Gluten-Free Cupcakes, and The Gluten-Free Edge (which Pete coauthored with Melissa McLean Jory). 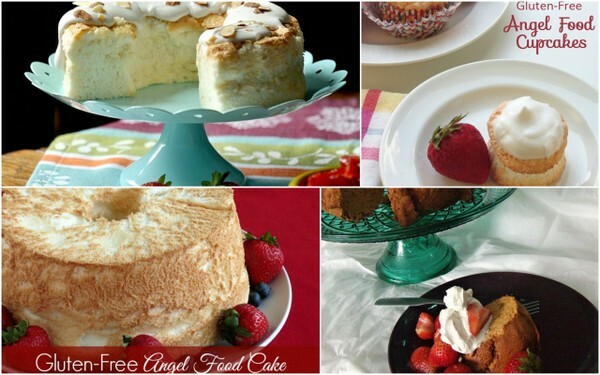 Which gluten-free angel food cake recipes will you choose? Or perhaps I should ask which one you will make first! Originally published October 10, 2013; updated January 10, 2018. I didn’t know there was a national angel food cake day! How fun. Thanks for sharing my recipe (and eBook). Off to share this awesome post. I need a recipe so badly for angel food cake that is gluten-free. Do you have one that you could send me? Just let me know. Hi Pat–Welcome to All Gluten-Free Desserts! 🙂 The links to the recipes are in the posts. Choose the one you’d like the recipe for and then click on the colored text for the recipe title to go to the originating site to get the recipe. Shirley these recipes look wonderful. I do recall enjoying Angel Food Cake with strawberries and whipped cream years ago…much better than with a shortcake in my humble opinion. I must remember these cakes for when we are back in strawberry season! 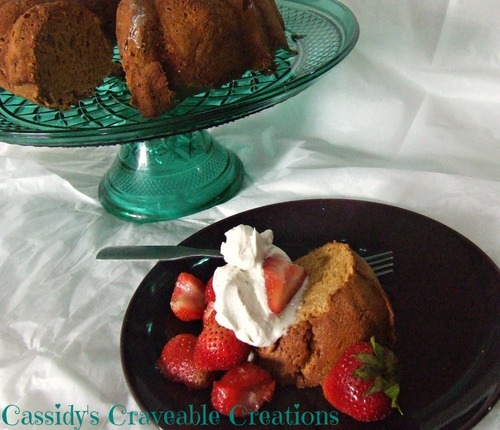 Ina–I’ve got to agree with you on angel food cake being much better with strawberries than shortcake! 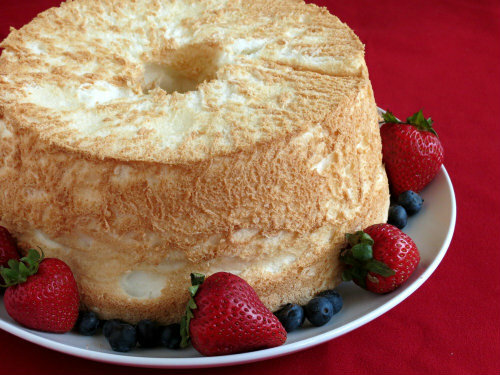 🙂 And these angel food cake recipes are the best ever; that’s for sure! 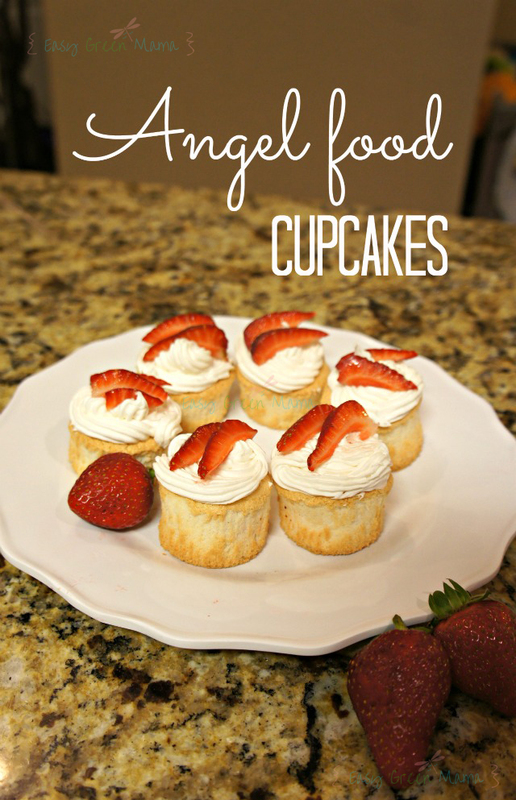 Angel food cupcakes?! That’s awesome! 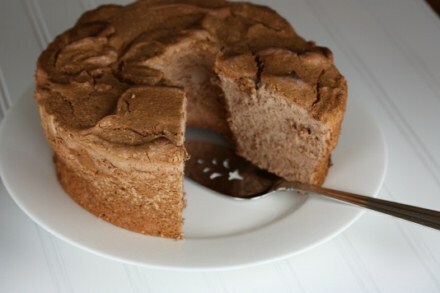 I adore angel food cake, Shirley, but I had no idea it could be made so successfully gluten free! All these cakes have such a lovely rise, and the recipes sound delicious! Thank you so much for sharing with us at Hearth and Soul. Sharing on the Hearth and Soul Facebook page. Hi again Shirley, Just wanted to let you know I featured this post at Hearth and Soul this week. Thank you again for sharing!